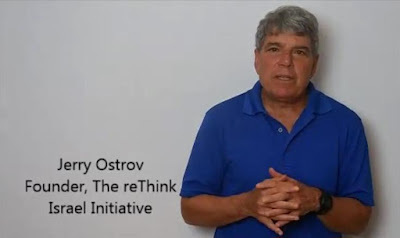 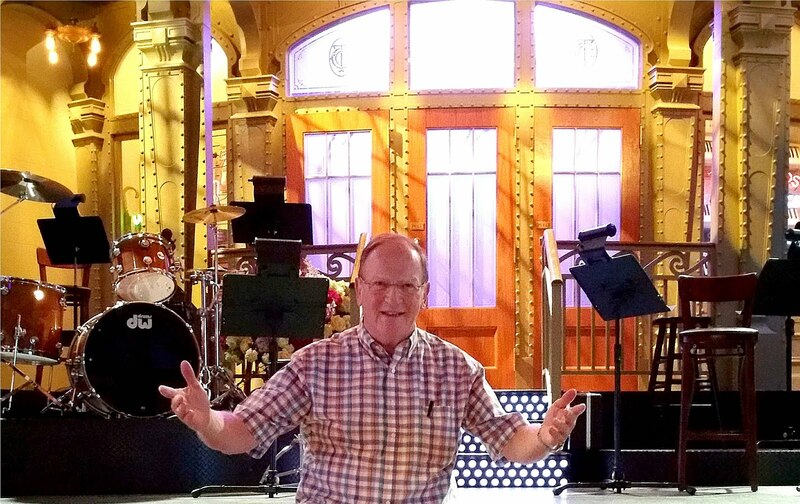 Jewish Humor Central: A Joke to Start the Week: "The Conversion"
A Joke to Start the Week: "The Conversion"
It's Monday again, and we're bringing back Jerry Ostrov, Founder of the ReThink Israel Initiative, to help us start the week off with another joke. The ReThink Israel Initiative,which operates the Facebook site From the Grapevine, was created to provide a fresh perspective on Israel. 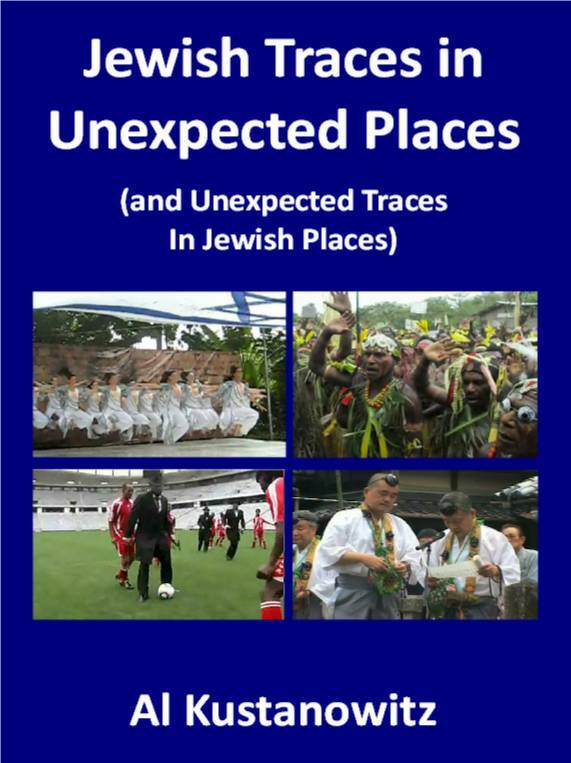 From the land’s natural beauty to Tel Aviv's vibrant technology scene; from the global culinary world's focus on Israeli food and recipes to the innovative Israelis who are changing the world – FromTheGrapevine covers the bounty of what Israel is about today. 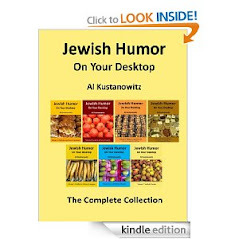 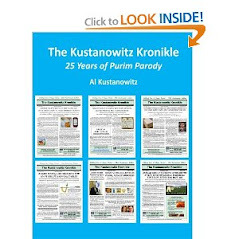 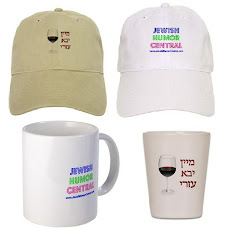 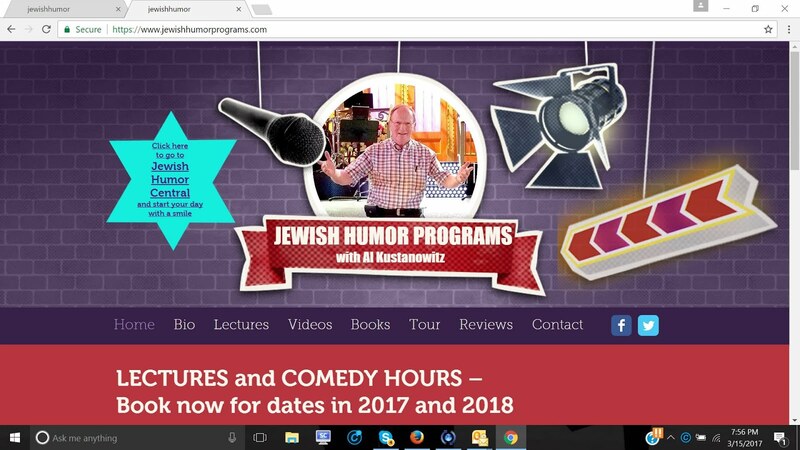 A Joke to Start the Week - "Indian Bar Mitzvah"
A Midweek Joke From Rabbi Bob Alper: "Cat Heaven"
A Joke to Start the Week - "Garden of Eden"
A Joke to Start the Week - "How to Eat Properly"